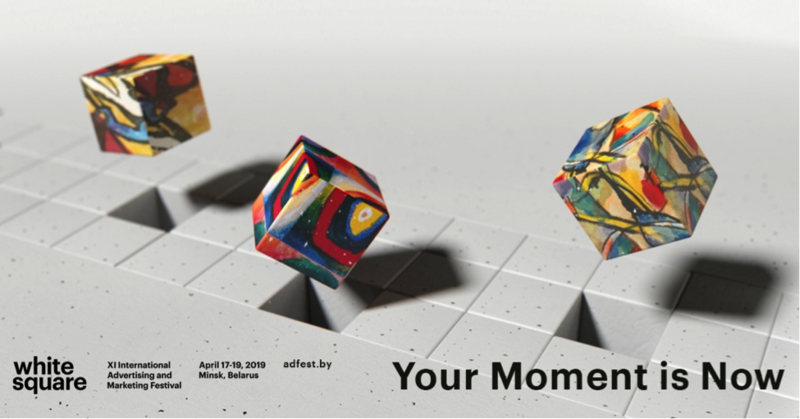 White Square is scheduled to be held in Minsk on April 17-19. Festival organizers – Association of communications and marketing agencies of Belarus – have prepared an extensive program, including more than 70 master-classes, lectures, workshops, discussion panels about creativity, branding, digital, marketing effectiveness, as well as bright parties where participants will be able to communicate with professional community from different countries informally. 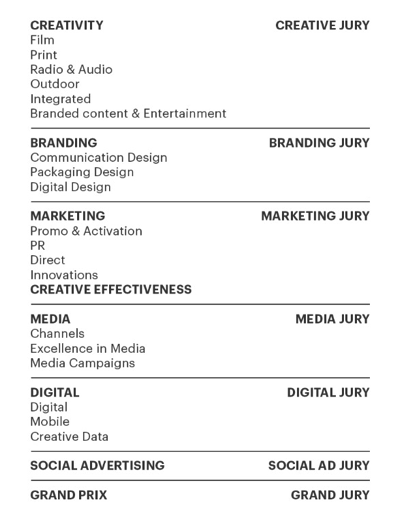 Registration of delegates to White Square is open on adfest.by.